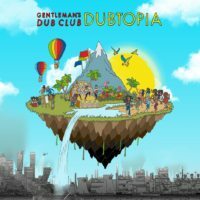 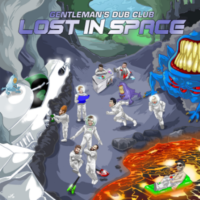 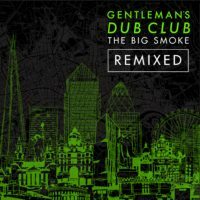 Listeners will be taken on a euphoric journey through time, space, and bass with Gentleman’s Dub Club’s newest album, Lost In Space. 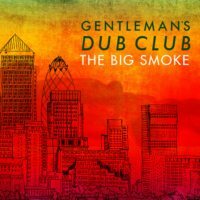 Diving straight into the deep end with the ruckus that is “Light The Fuse,” the record is set up with rumbling heavyweight bass movements that naturally match the controlled chaos of “Eye Of The Storm” and “Midnight Healing.” From the earth-rattling sounds of the first single ‘Stardust,’ to the blockbuster proportions of ‘Intergalactic’, the deep undulations of ‘Ground Shakin’ and onto the beautifully melodic and aptly titled “Out Of This World” – no comet is left unburnt. 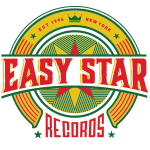 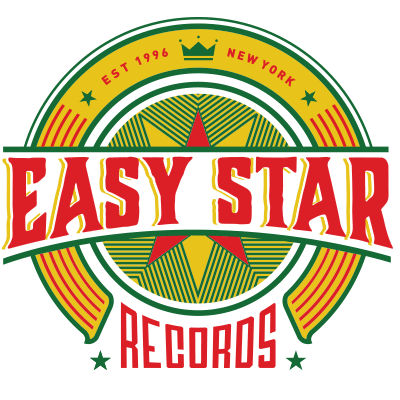 Joining the band on this interstellar adventure are the equally awesome Million Stylez and Winston Francis, who feature on “Turning Back” and “Walking Away” respectively, both of which have feel-good, ear-to-ear smile vibes throughout.